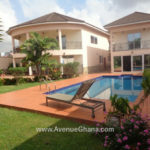 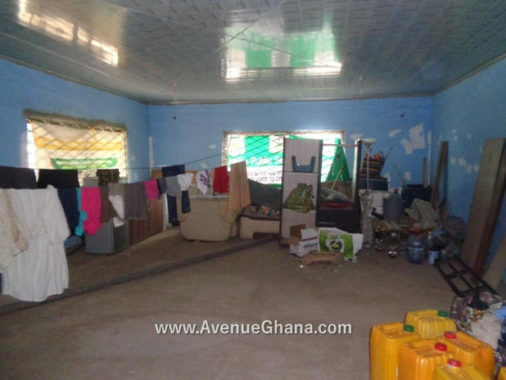 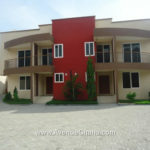 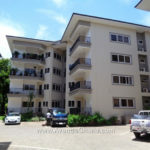 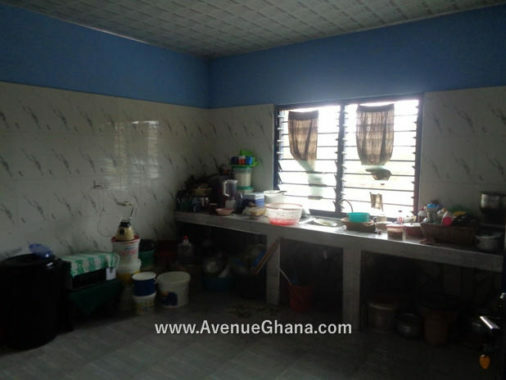 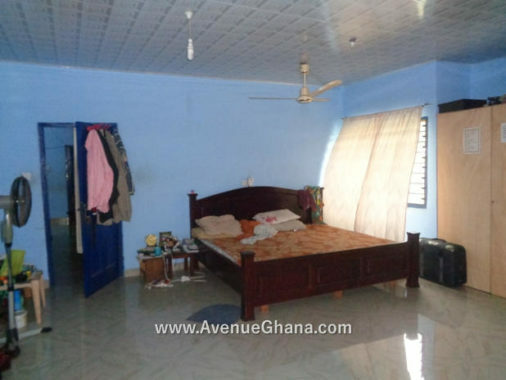 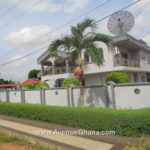 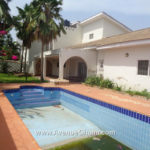 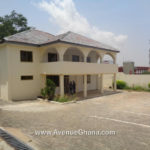 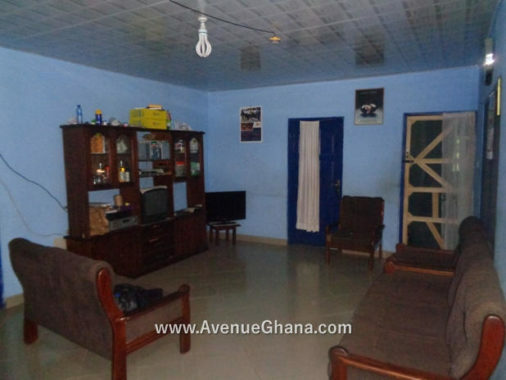 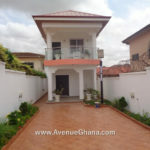 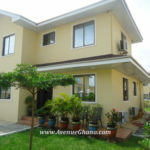 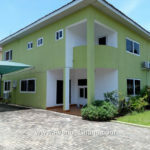 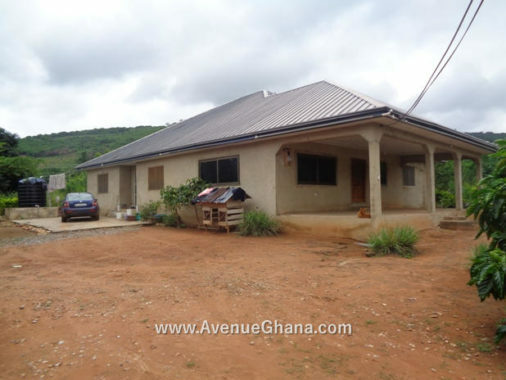 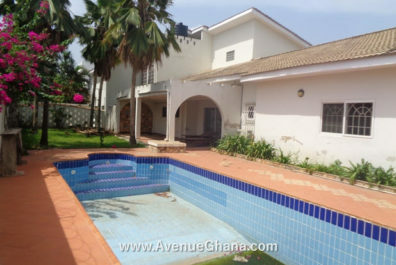 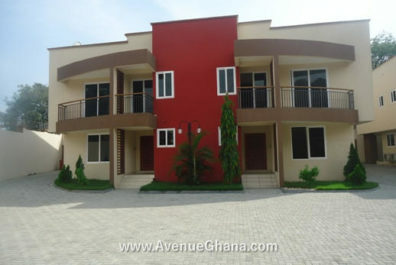 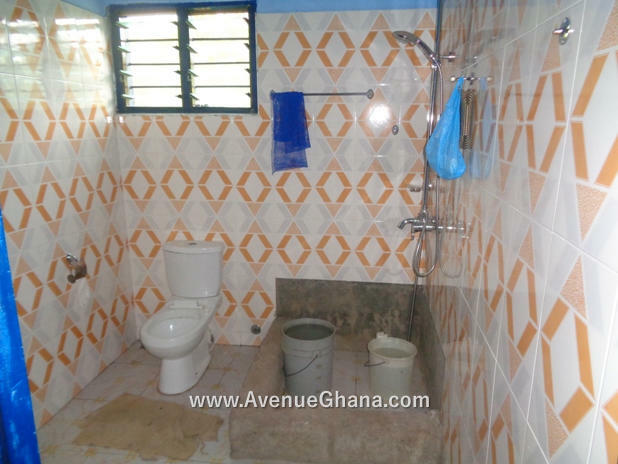 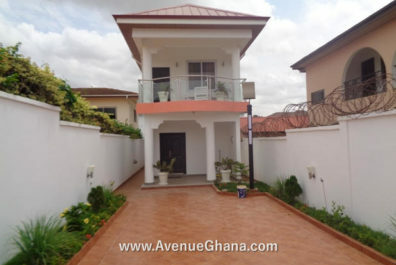 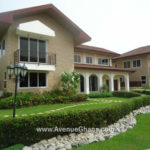 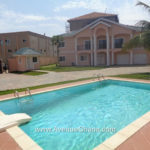 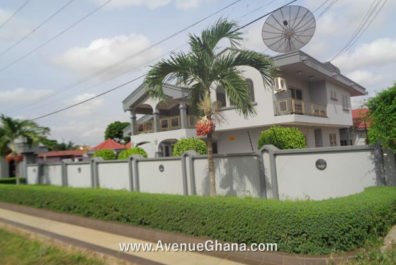 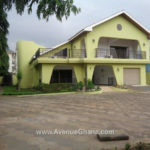 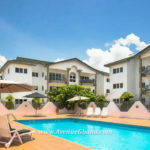 5 bedroom house for sale at Dodowa near GANATA Secondary School or ECG. 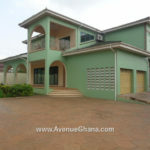 The house has 24/7 water flow with polytank for water storage. 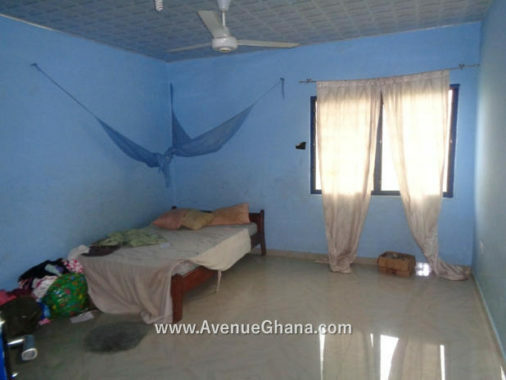 Each room has provision for wardrobe, fan, etc. The house has a large kitchen, two living areas, study, etc. 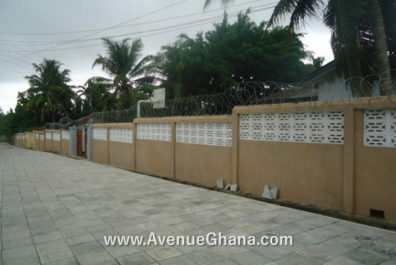 It has a spacious compound and may come with a fence wall, etc. The house is selling for US$ 75,000 (negotiable).